Laser light is highly coherent. 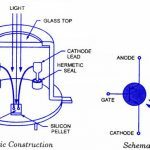 All emitted photons have constant phase relationship i.e they are in same phase. monochromatic light means the light of only one wavelength (frequency). There is no frequency difference between photons. So laser beam is monochromatic beam. 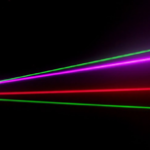 The light emitted from a laser is monochromatic, that is, it is of one wavelength. In contrast, ordinary white light is a combination of many different wavelengths. 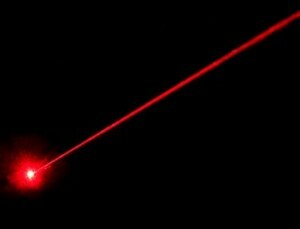 Lasers emit light that is highly directional. Laser light is emitted as a relatively narrow beam in a specific direction. laser light is highly directional. It can travel large distances without any spreading. 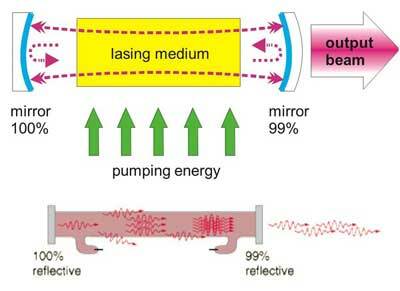 Laser beam, is very narrow as compared to ordinary light. laser beam is extremely intense that light form any other sources when laser is focused at focused at a point.